Emma began her practice in 2005 in Yerevan. Studying abroad in Vidal Sassoon haircut techniques fascinated her and opened new horizons. She loves her job. Endless talent and creativity appear in the hairstyle of every client. 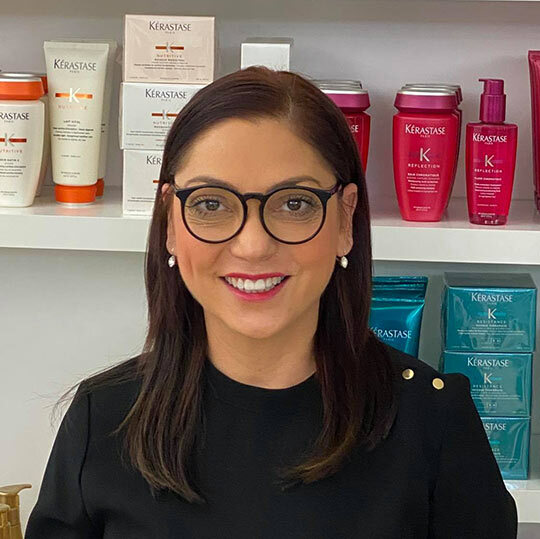 Emma attends recent internships and workshops to have a view on the latest trends in haircut and colors and to offer the highest quality services. 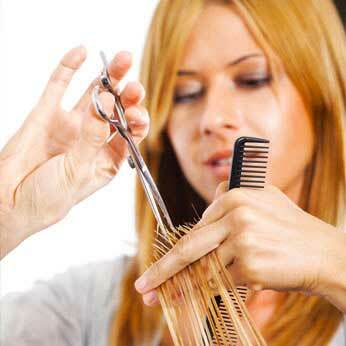 Every hairstyle reflects the precision, quality and individual needs of each client. She works professionally, helps and sees what color and style of hairstyle will be perfect for the client. 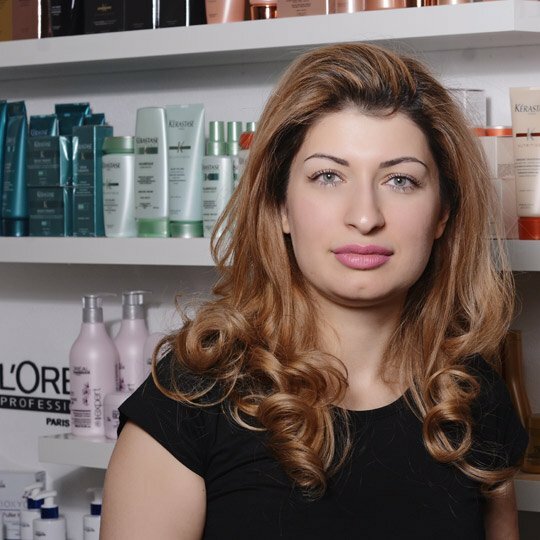 Highlights individuality of each personality, She is happy to share her work and experience with the entire EM-HAIR team and play a role in their training. Offering retraining courses for those who want to get started in this field. 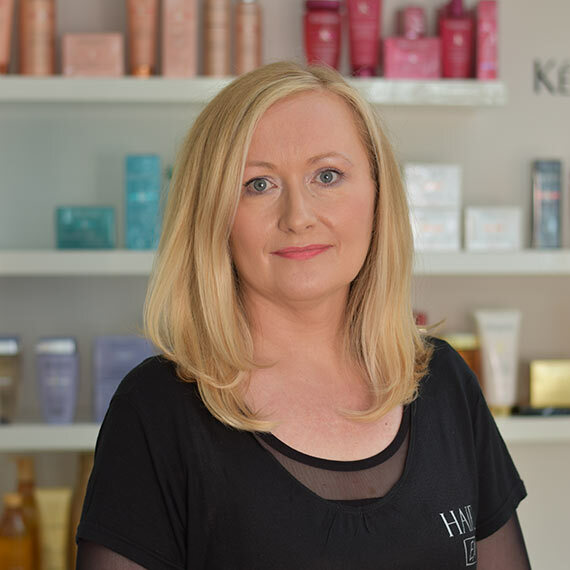 As a lecturer, she is very careful, helpful, patient and under her hands you will get the best skills to start your own career in beauty industry! 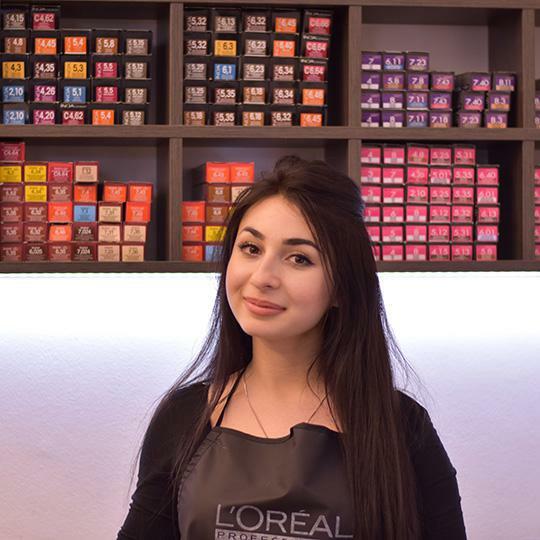 Very quickly Gábi has achieved a professional level not only because of many trainings but mainly because of her love and passion for profession. She was graduated from the Make-Up Institute, Dinair Airbrush Makeup, and became a professional makeup artist. Gábi works with professional brands such as Make up Forever, Urban Decay, Dior. Professionalism and good knowledge of the latest trends are her weapon to make you a star! 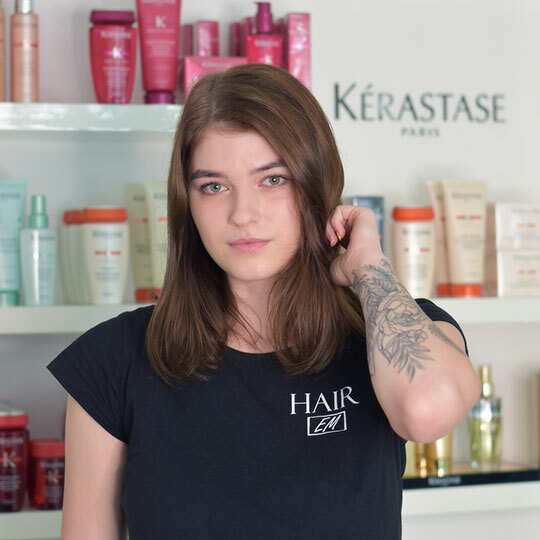 From the very beginning of her childhood Armíne had a passion for hairdressing profession, she graduated from school and started working in Armenia as a hairdresser, where she has become a renowned hairdresser. Due to her perfect work, experience and skills, we have long tried to convince her to work with us. She has completed workshops and internships in Armenia and abroad. Customers who have been in her hands are happy to return because of her professional work. Making her progress in the Czech language, which is better and better with every visit. Armíne also specializes in evening hairstyles and her artistic and original works have become a a part of several proms and events in Prague.